Wisconsin voters approved record levels of additional spending on K-12 schools by passing 90 percent of the referendum questions on ballots throughout the state in 2018. More than $2 billion worth of referendum initiatives were approved over the course of the year, according to a report released Tuesday by the nonpartisan Wisconsin Policy Forum. The number of referendum efforts to raise local property taxes in exchange for more spending on schools was the largest seen since 2001, at 157. Voters approved 90 percent of those questions, according to the Policy Forum analysis. According to unofficial election results, a large chunk of the new spending — $1.37 billion — was approved on Nov. 6, when voters turned out in record numbers to vote in the state’s midterm elections. Nearly 80 referendum questions across 57 school districts were approved on midterm ballots. Taxpayer funded k-12 school district tax base assessments have grown in recent years, somewhat “hiding” spending increases. Expanding assessments create more room for spending growth. 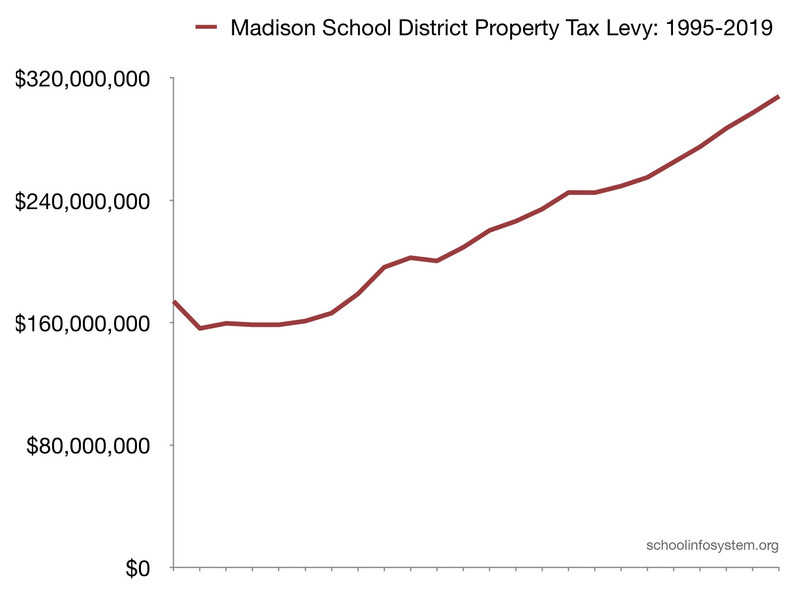 Spending far more than most, Madison has long tolerated disastrous reading results. Previous PostPublic Attitudes Toward Computer AlgorithmsNext Post‘Cultural Marxism’ might sound postmodern but it’s got a long, toxic history.